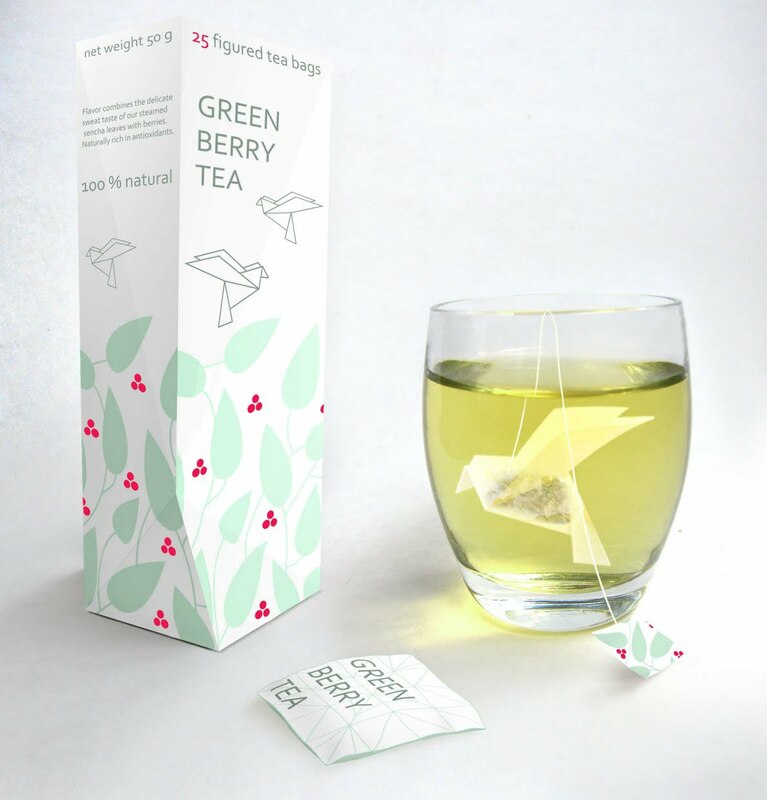 Collection of 'Creative Birds Inspired Products and Designs' from all over the world. 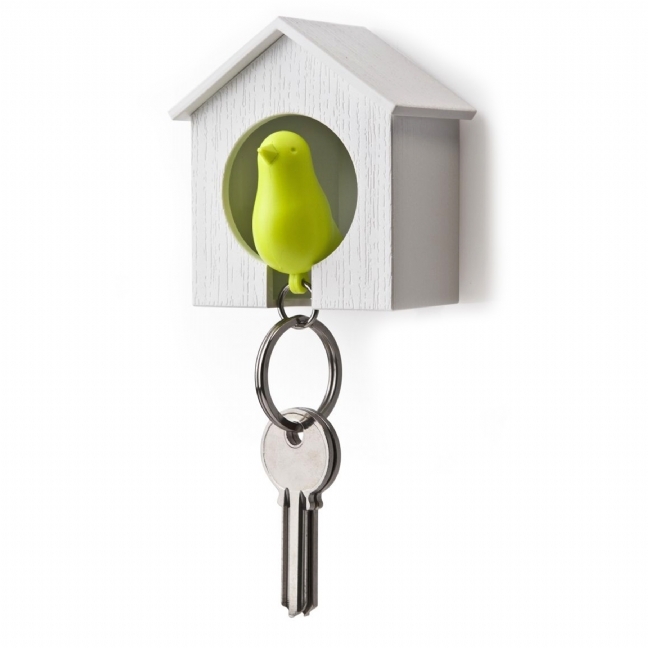 Bird Hooks - 1: These cool bird hooks can hold keys, hats, scarves, towels and much more. 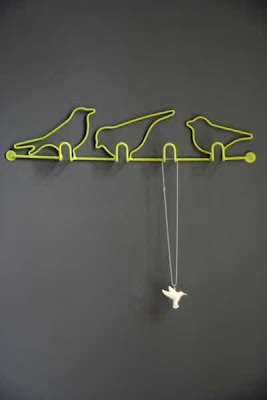 Three Little Birds Coat Hooks - 2: These bird hooks are simple and delightful. 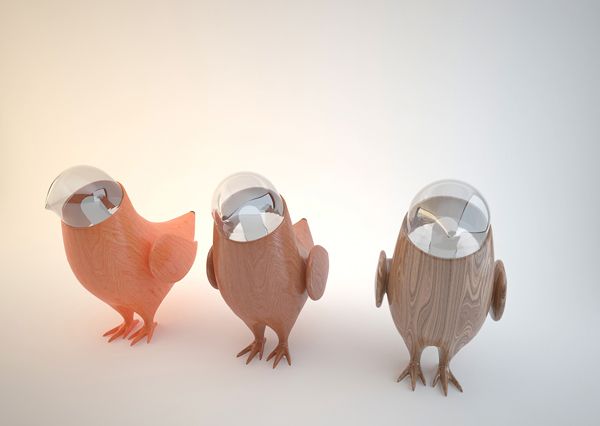 Bird Lighting: This cute bird lighting called the "Marina's Bird" collection is the creation of Belarus design studio Fajno. 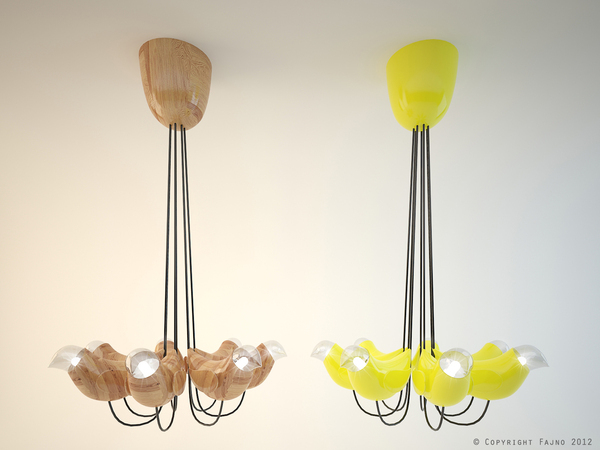 Made of wood and glass, these cute lamps would be a great addition to any home décor. 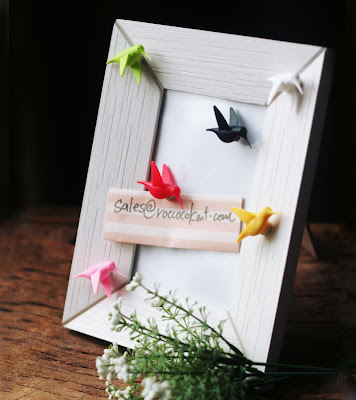 Birds Paper Napkin Rings - 1: Cut from solid colored cardstock, these birdies can be made in any color and could also double as place cards. 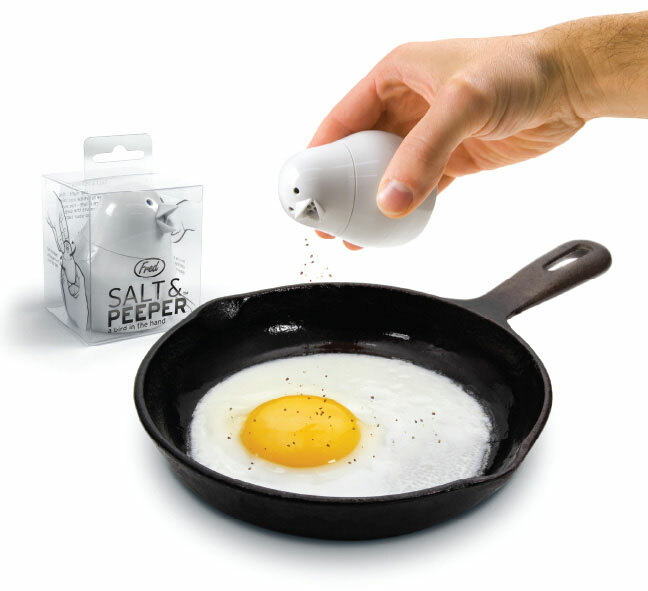 Salt and Peeper - 1: A bird shaped salt and pepper shaker; just turn his head to the right and his eyes change from blue to white and his beak pours salt; turn it left and his eyes turn black and of course his beak pours the pepper. 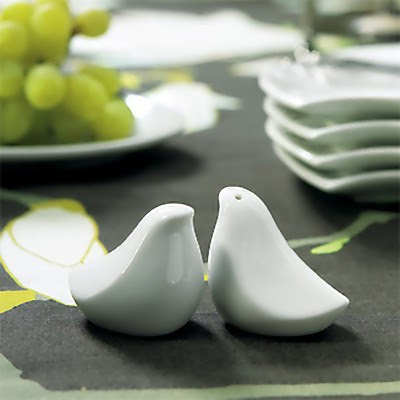 Bird Salt and Pepper Shakers - 2: These birds salt and pepper shakers are finely crafted in white porcelain, and make a great addition to any table. 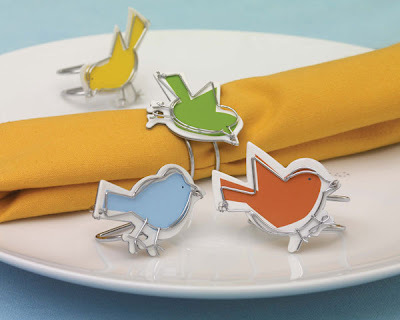 Sparrow Clips - 1: The set consists for sixteen cool sparrow clips in four bright colors that can be used for holding clothes, artwork, or to fasten bags. 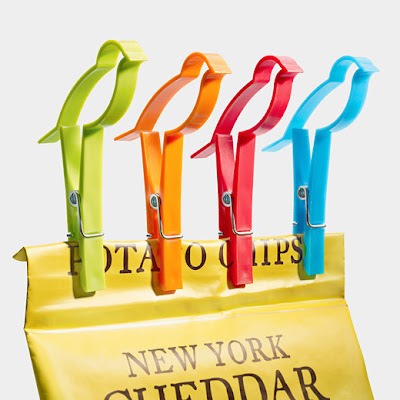 Each of these clips is shaped like an outline of a sparrow. 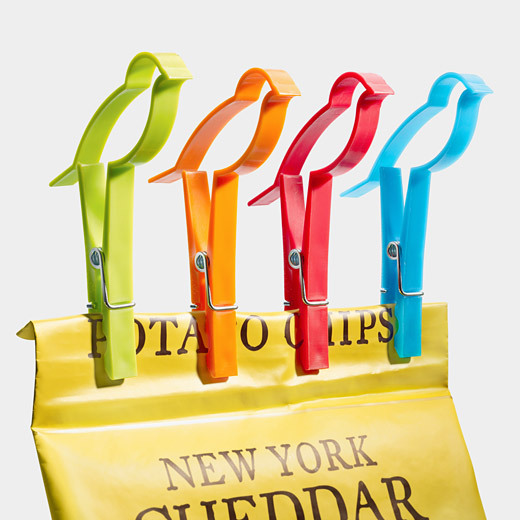 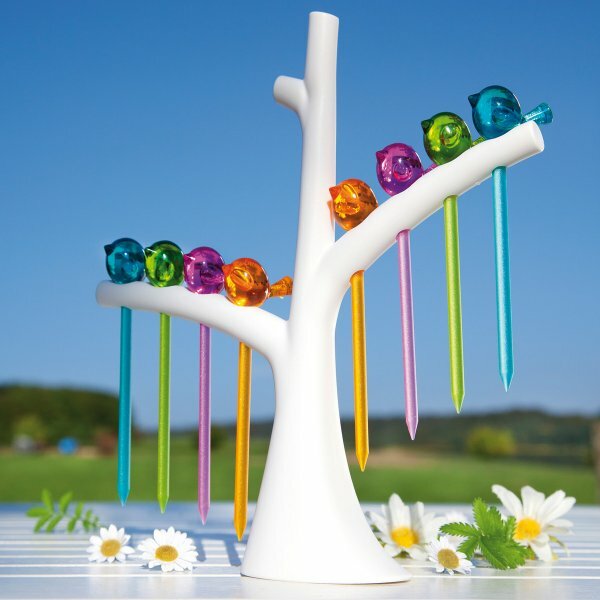 Bird Clothes Clips - 2: The set consists of eight different colored clothespins. Birds on Wire Clothespins - 3: These set consist of 25 clothespins. 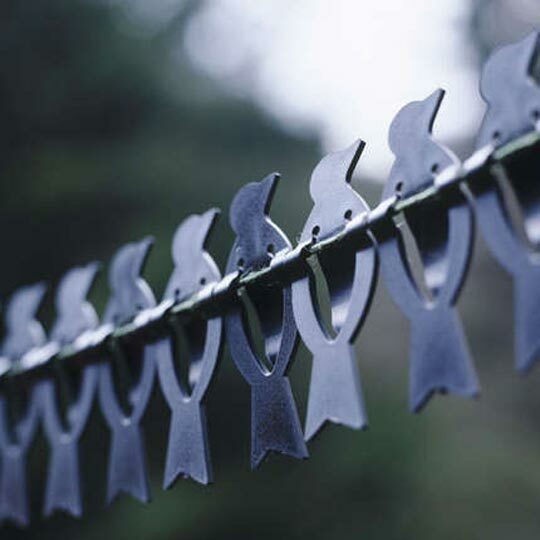 Birds on a Laundry Wire - 4: A cool outdoors clothesline design by designer F V Spreckelsen; the clothesline looks similar to the power lines while the bird-shaped clothespins hold your clothes in place. Birdy Chairs: These unusual chairs are handmade from wood, liana and leather. 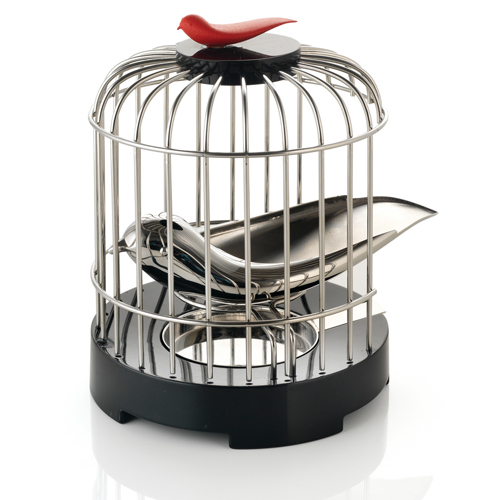 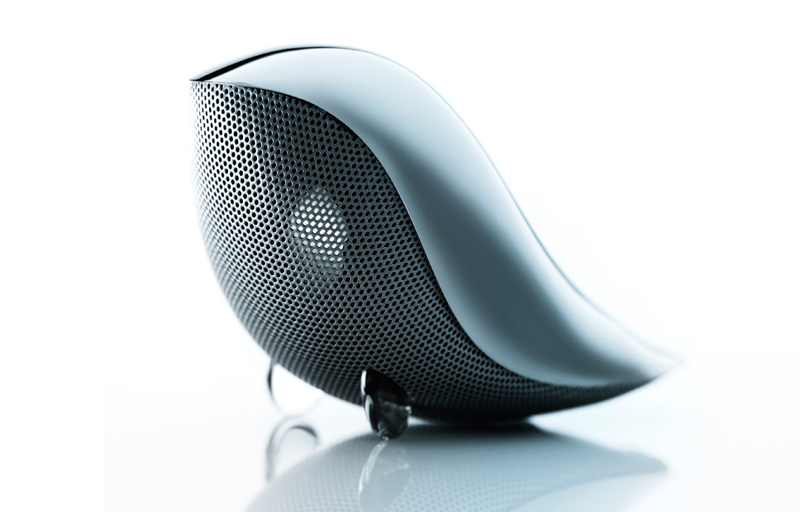 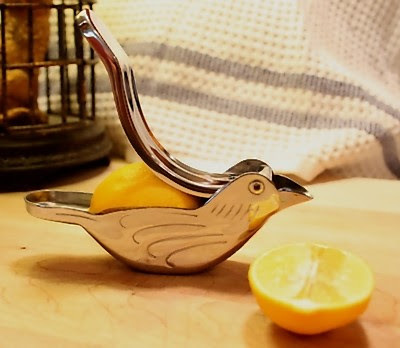 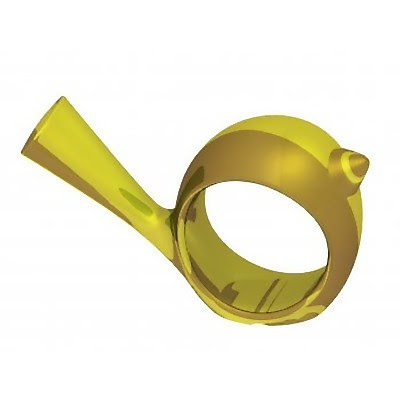 Bird Shaped Lemon Squeezer: Place a wedge of lemon into the squeezer and get fresh juice whenever you want. Sparrow Keyring and Key Holder: Simply attach your keys to the sparrow keyring and once you're done using them, put the sparrow back in its place. Origami Teabags: These creative teabags packed like origami birds are by Russian designer Natalia Ponomareva. 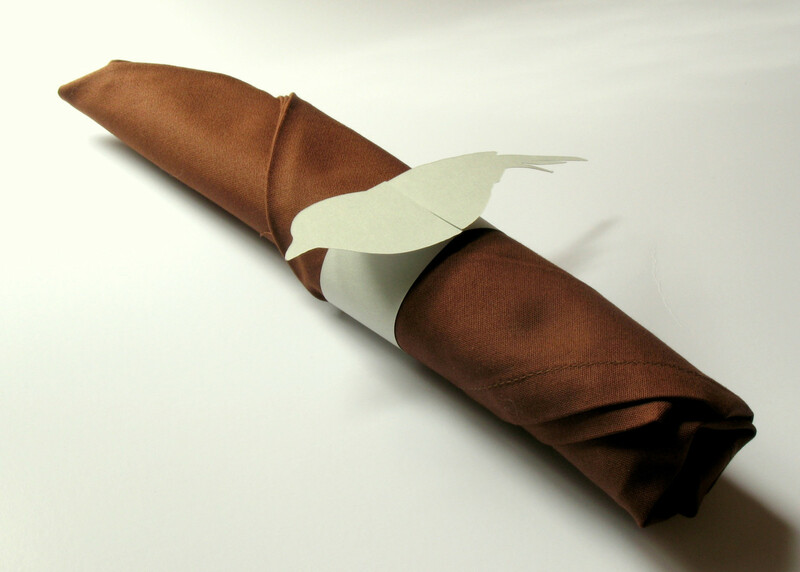 Koziol Pi:p with Tree: Its an attention-getter on any buffet; best suited for fingerfood, and everything else that's need to be picked up. Humming Bird's Message Magnet Set: These cute hummingbirds are sure to brighten your day with fun and color. 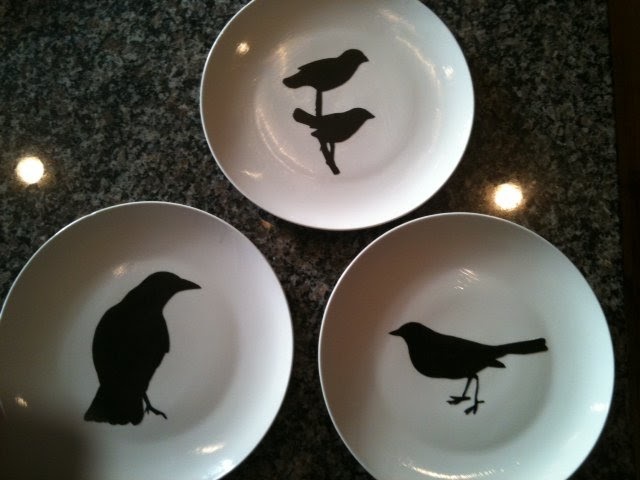 Bird Plates: How about having bird print on your plate? 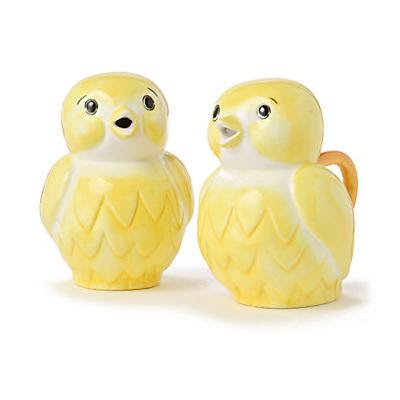 Early Bird Sugar and Creamer Set: Make your morning tea or coffee more sweeter with this pair of cheery chickadees.